A short little 5 km in a great location. Usually very peaceful, great views as you will run past two different reservoirs, if you manage to keep running up the first half, you’ll be in a beautiful daze and blazing back down to the finish will happen in no time. A nice run but a little difficult to get to and from. Take MTR to Sai Wan Ho, get the no 14 Double decker bus from Grand Promenade or Tai On Street. 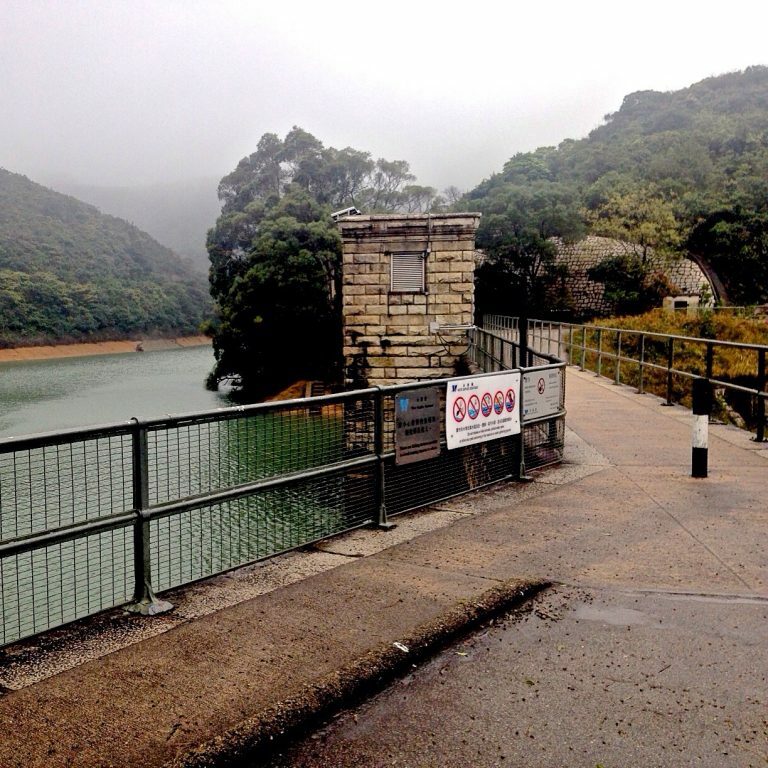 Get off at Tai Tam Country Park, Tai Tam Road. When done you can get the no 14 again back to Sai Wan Ho MTR or in the opposite direction is Stanley for some nice food and drinks.